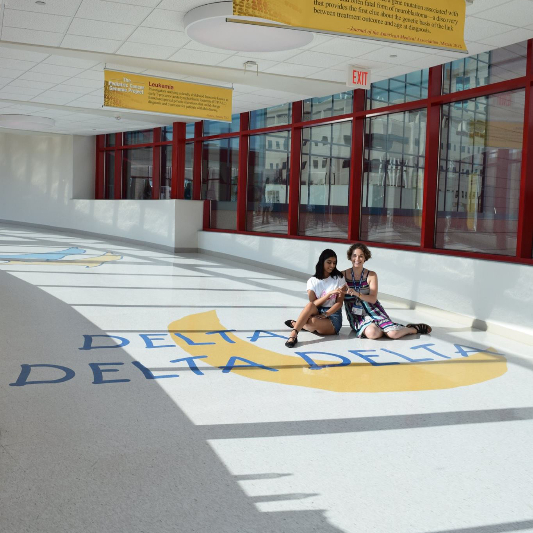 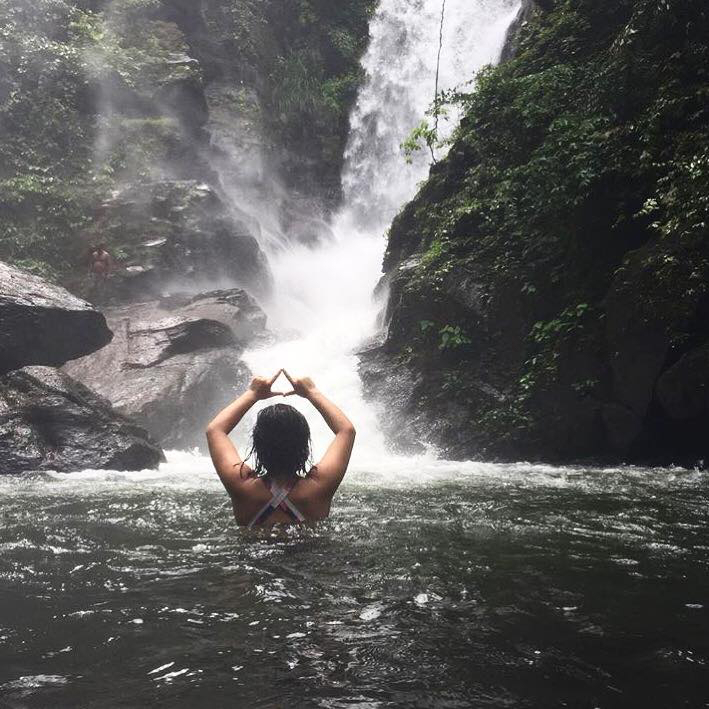 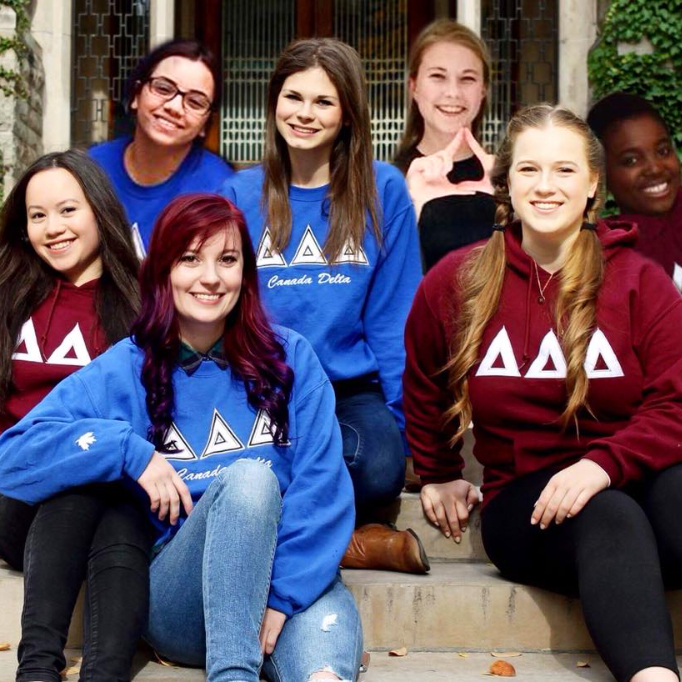 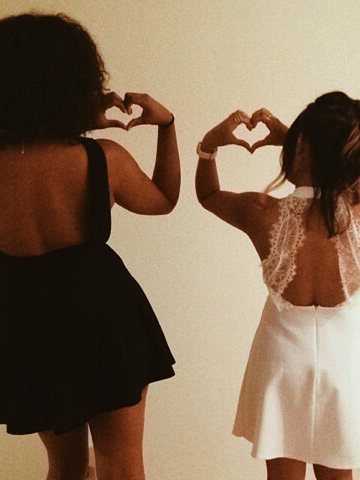 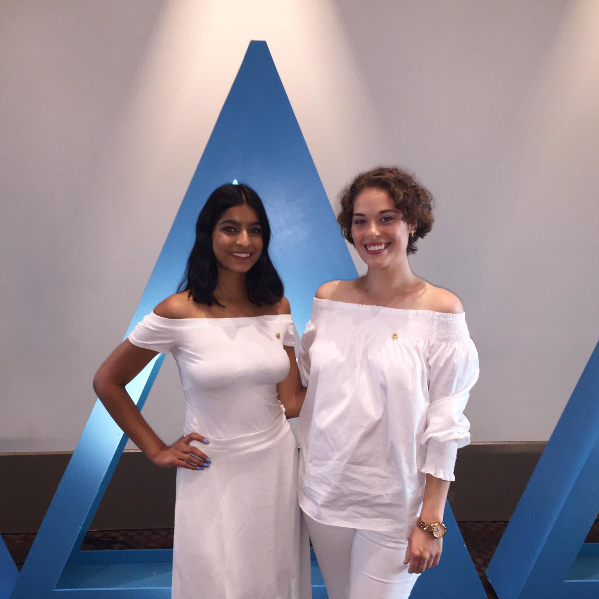 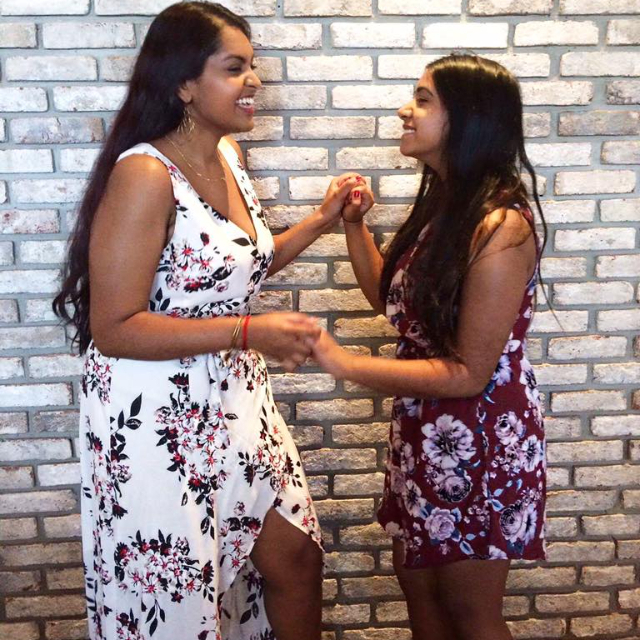 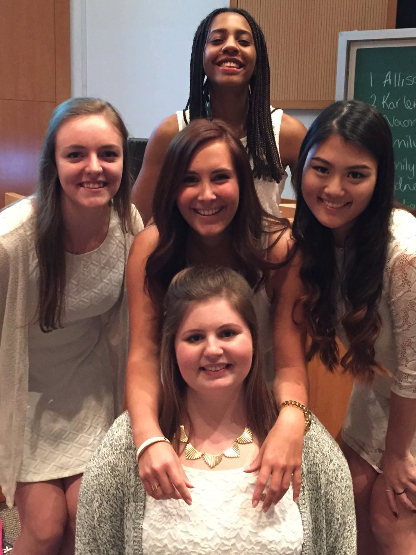 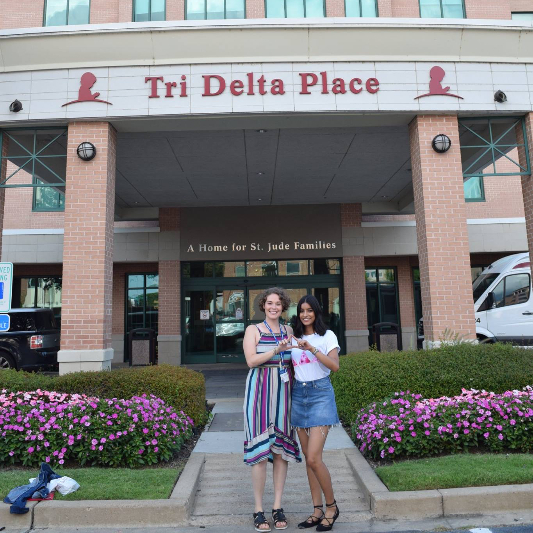 The Canada Delta chapter was founded in 1995, becoming the fourth Delta Delta Delta chapter in Canada. 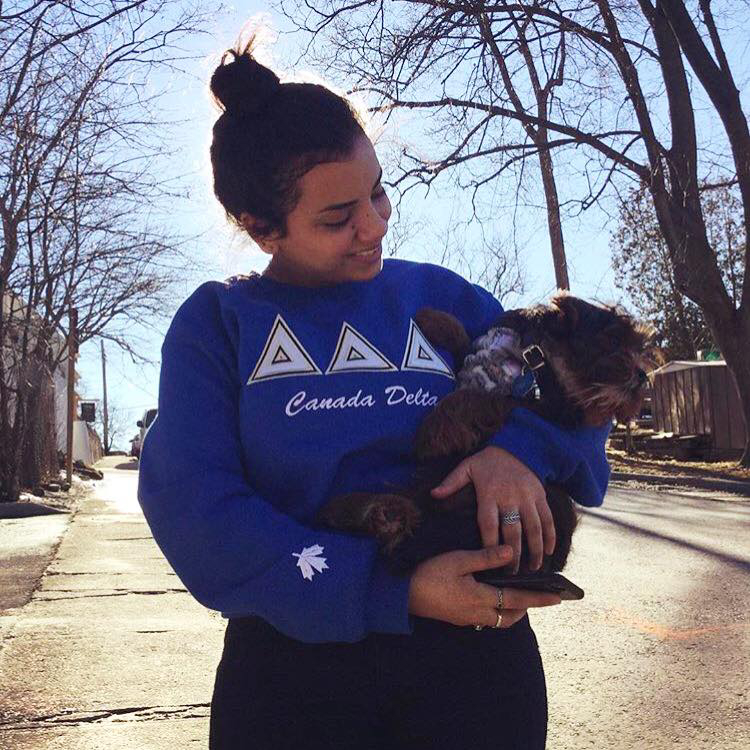 Our chapter stands proudly in being the first international sorority at the University of Ottawa and the most prestigious women’s organization on campus. 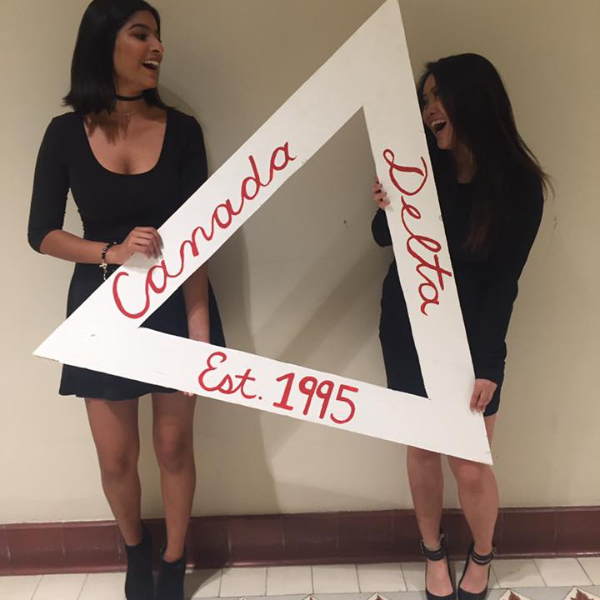 Canada Delta installation on March 11th, 1995! 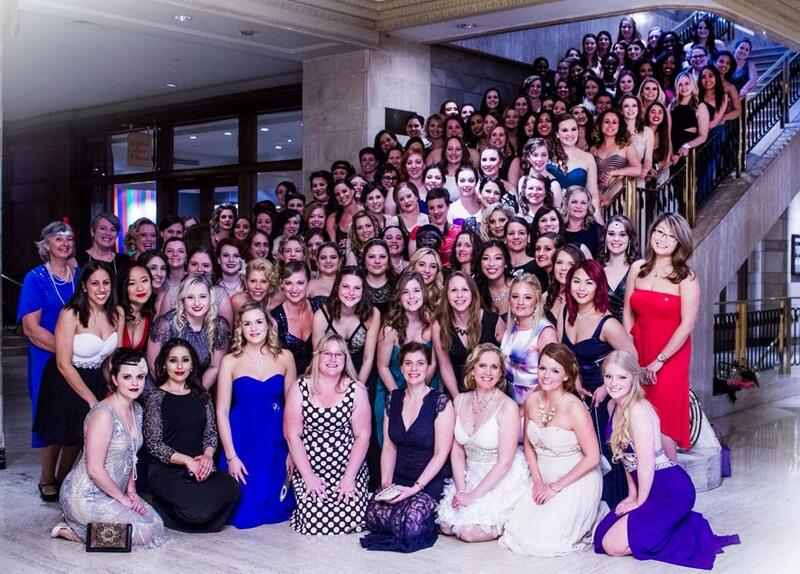 Our 20 year formal, March 28th, 2015. 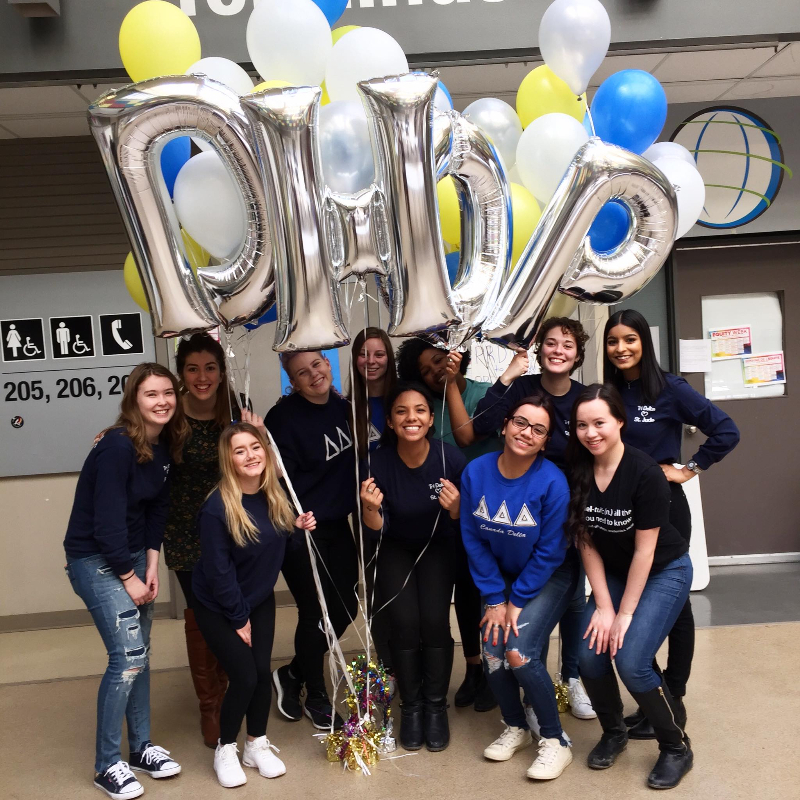 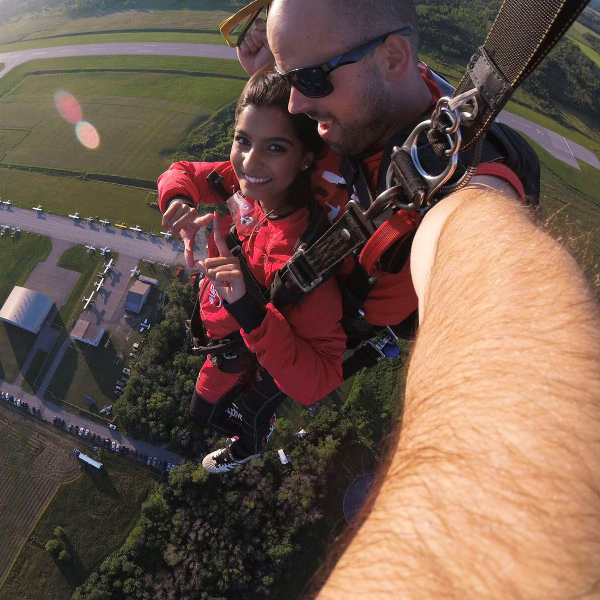 Canada Delta chapter will be celebrating its 25th anniversary in March 2020!